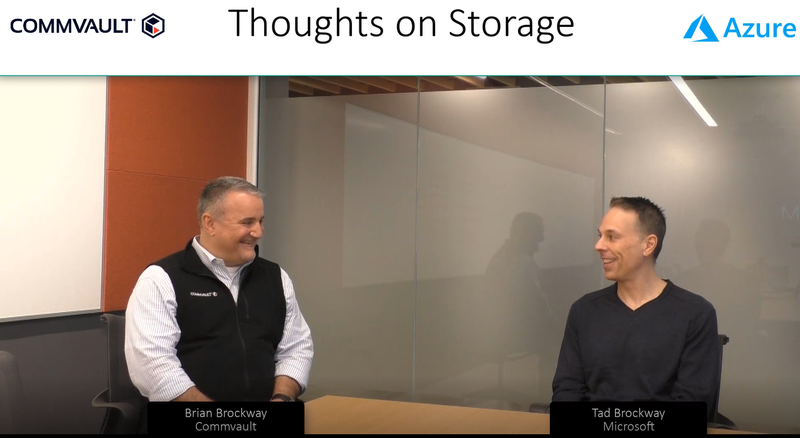 Longtime partner Commvault helps us launch the Azure Storage Solution Showcase! 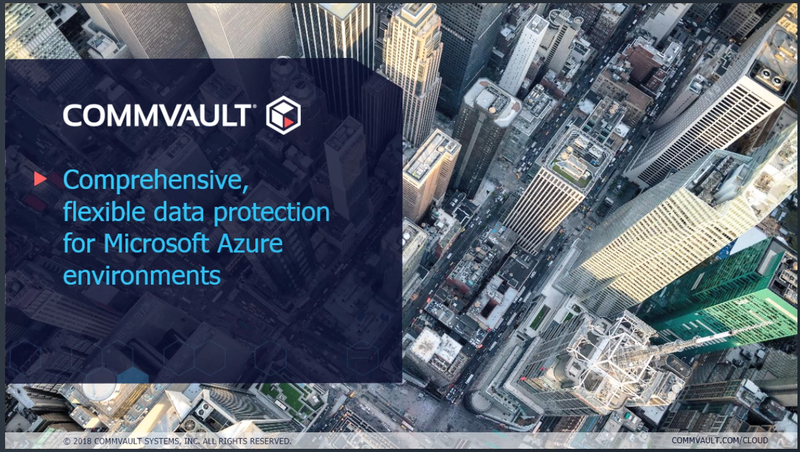 Commvault has always been among the first to support Azure features when we introduce them. 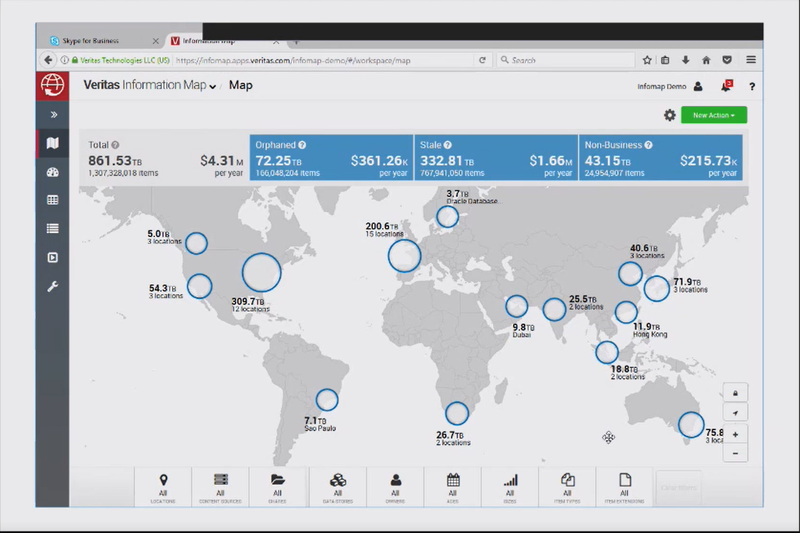 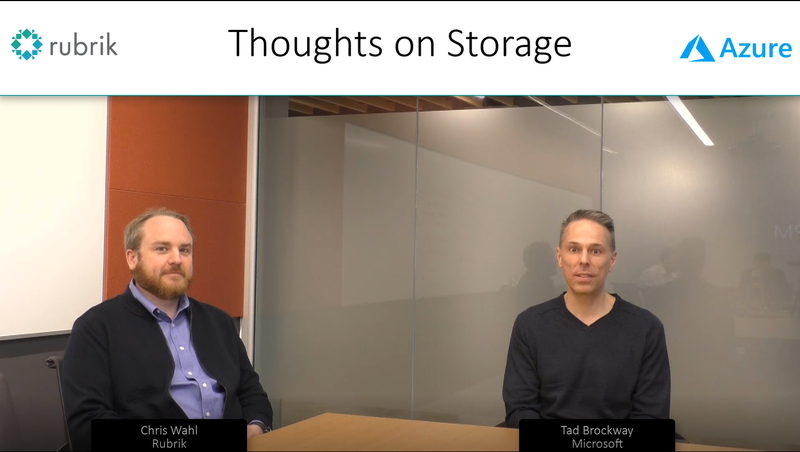 This webcast offers a glimpse into our partnership and integration, along with a demo of Commvault's rich Azure functionality.